Do you benefit from daily exercise? 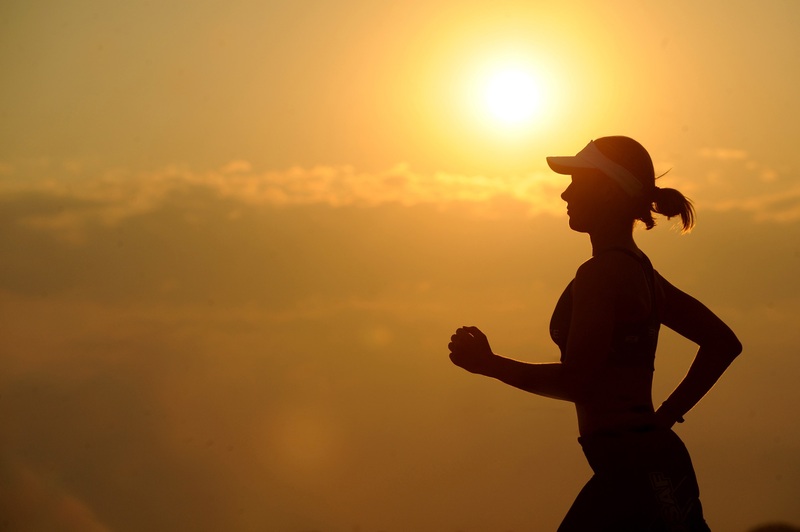 Did you know every day you can gain an extra 30 minutes of exercise? 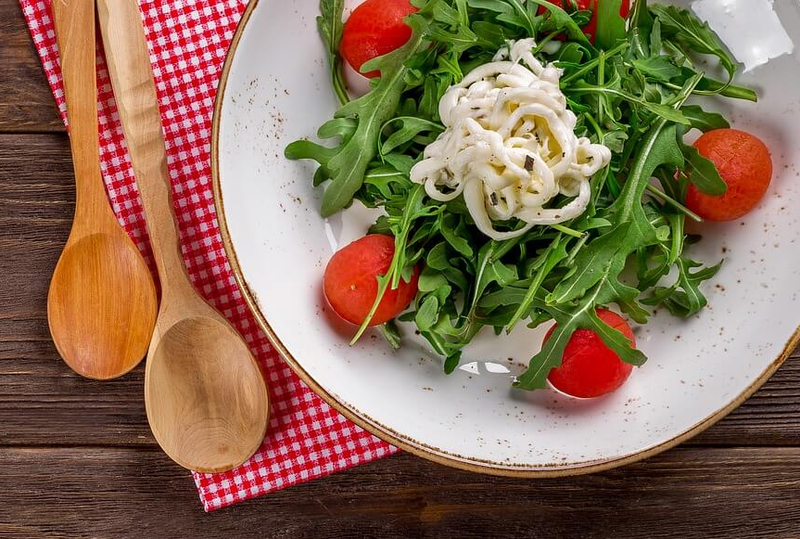 It is a fact that everyone needs to be healthy, and stay healthy, for all the reasons. This is especially true now that the world has been invaded by toxins, artificial ingredients in the food, and a lot of preservatives. And in order to stay on the healthy side, you need to put in more minutes into your daily exercise routine. For anyone who is busy living a hectic life, such an endeavour may prove difficult. Sometimes, it seems futile. But you really do not have to hit the gym to do this. 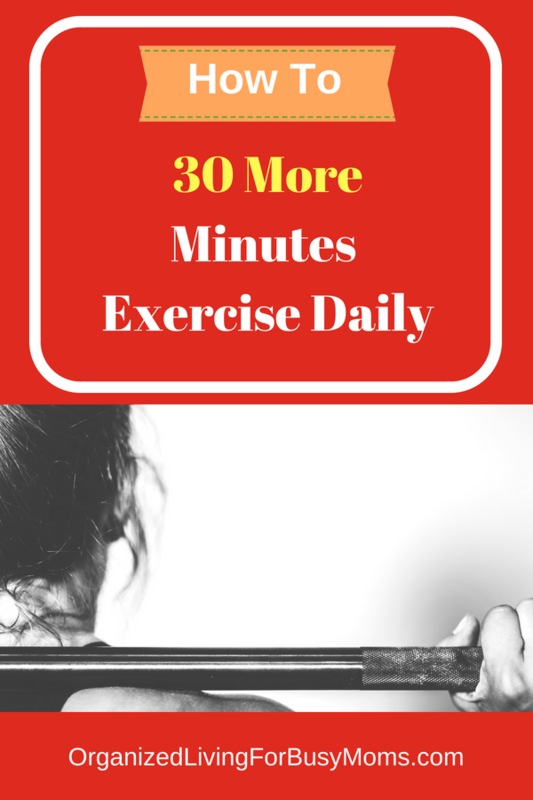 You can certainly add in an extra 30 minutes into your daily exercise with these tips. First, you need to live an energetic lifestyle. For folks who work in offices, you can insert exercises in your day. Take the stairs instead of the lift when you go to the next two floors. Get up and move around on your break time. Next, go outside during lunch and walk around the block. Or, do “stair steps” on the curb near the parking lot. Do needed tasks in the office instead of having someone else do the “footwork.” These short walks are better than nothing at all. Each one of these tasks could add five to ten minutes of activity to your day. Doing this one time can give you ten minutes of exercise. Secondly, while you are sitting and typing away on your keyboard, why not do a few leg lifts? So as you are sitting down, try to lift one leg first for 10 times. Then, repeat with the other one. As you make this a routine, you are able to strengthen your muscles. As a result, you will give your legs a better figure. Recap this for 10 minutes. Thirdly, park your car farther away from your office building’s entrance and walk that distance. This short-5 minute walk can put such an impact your exercise when done daily. Then, the other 5-minute walk back to your car completes your additional 30 minutes of exercise. You really do not have to sweat in order to say you have successfully exercised. By just moving more than you essentially do, you are able to work out more. How many ten minute daily exercises do you include? What other ways do you include ten more minutes? Please let us know your ways of including more movement in your day! Share your comments below with the community!